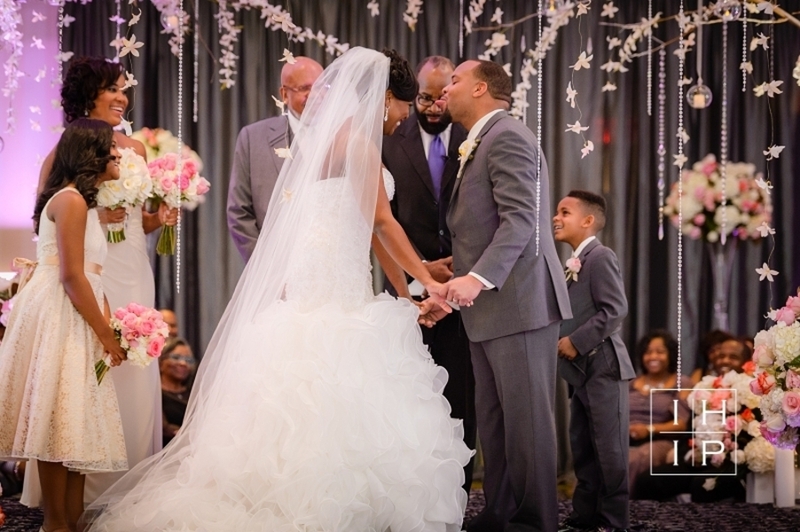 Today’s real wedding is nothing short of amazing. 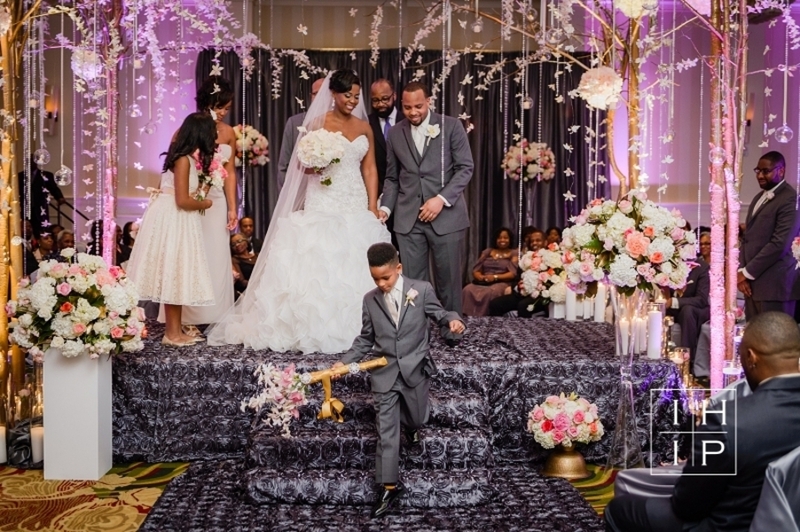 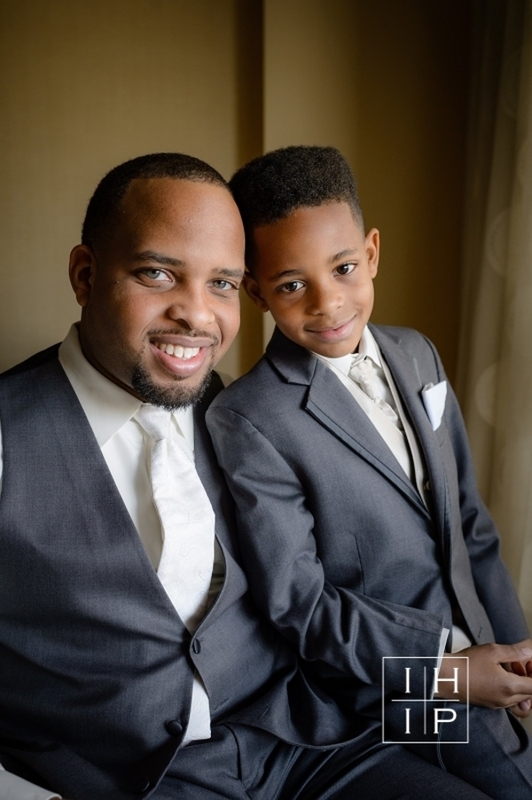 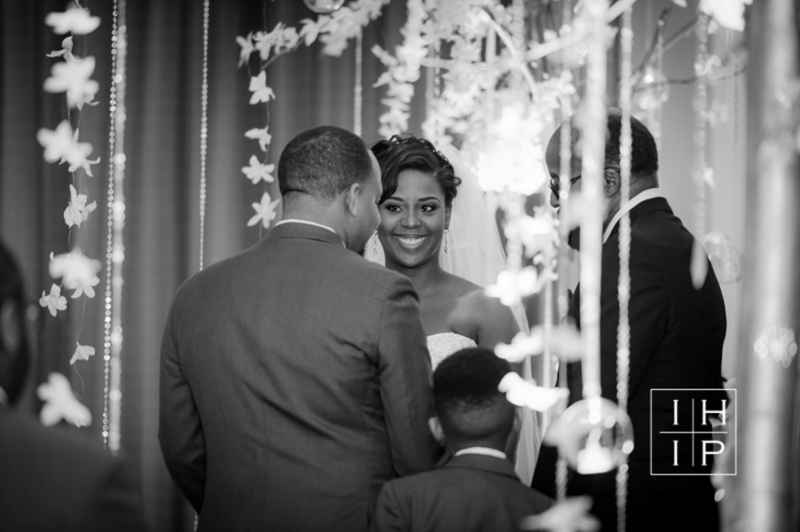 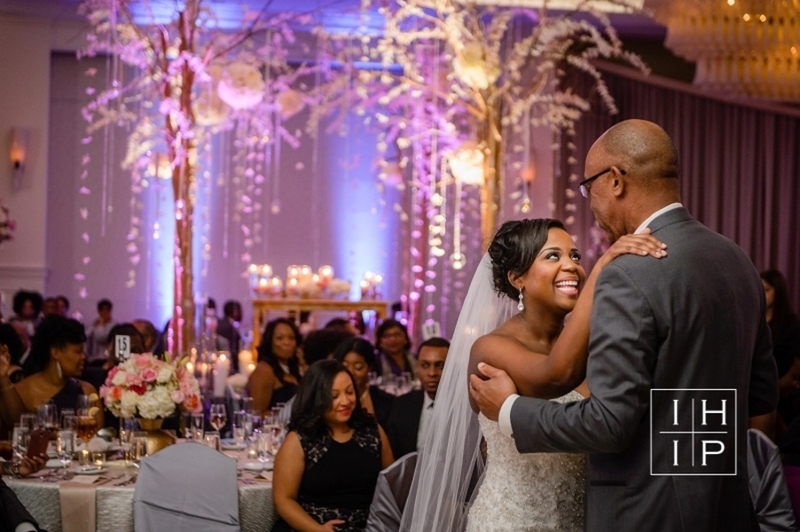 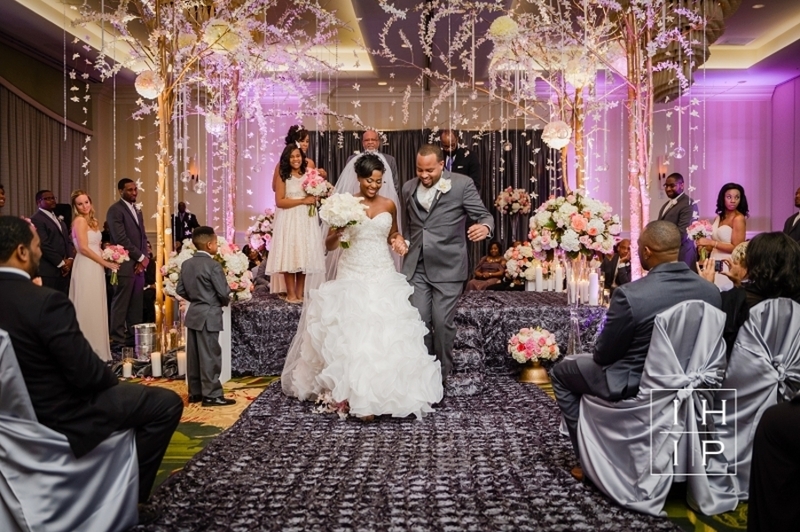 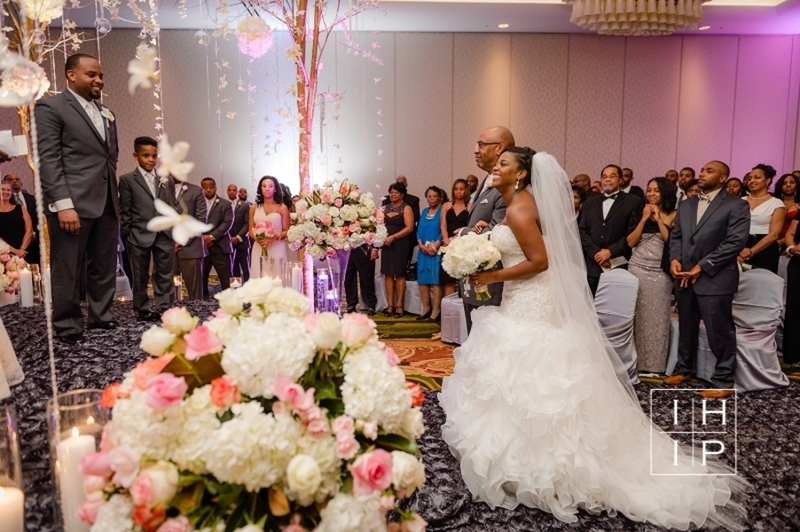 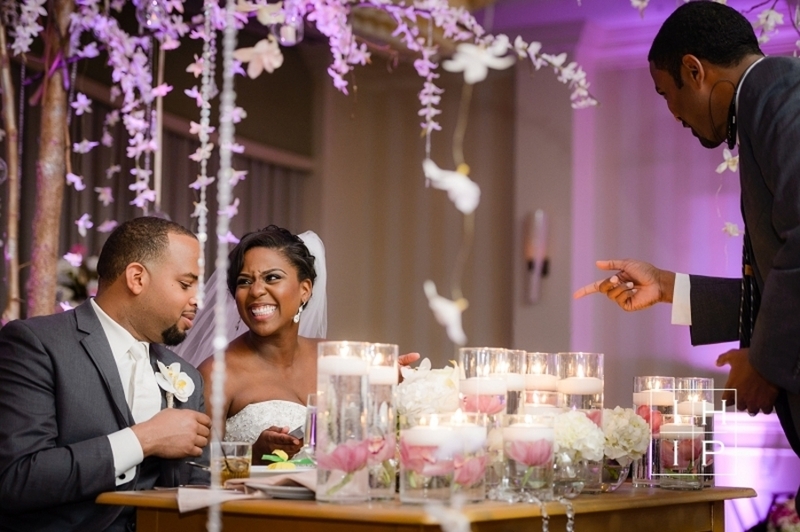 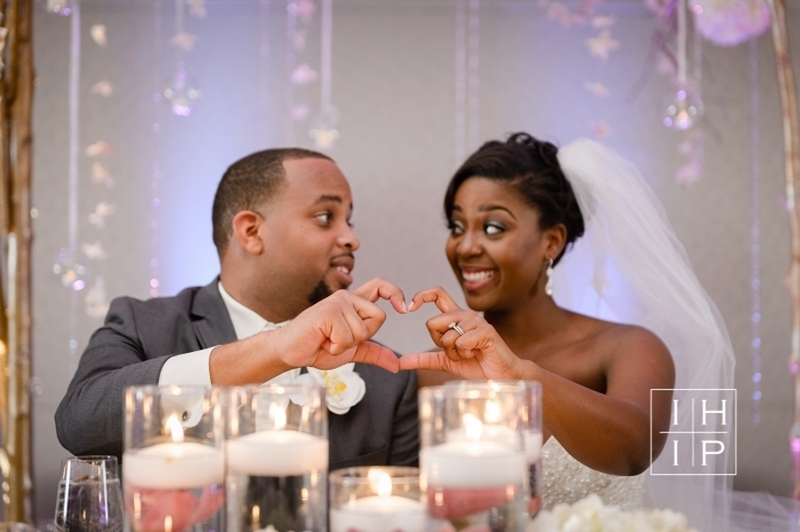 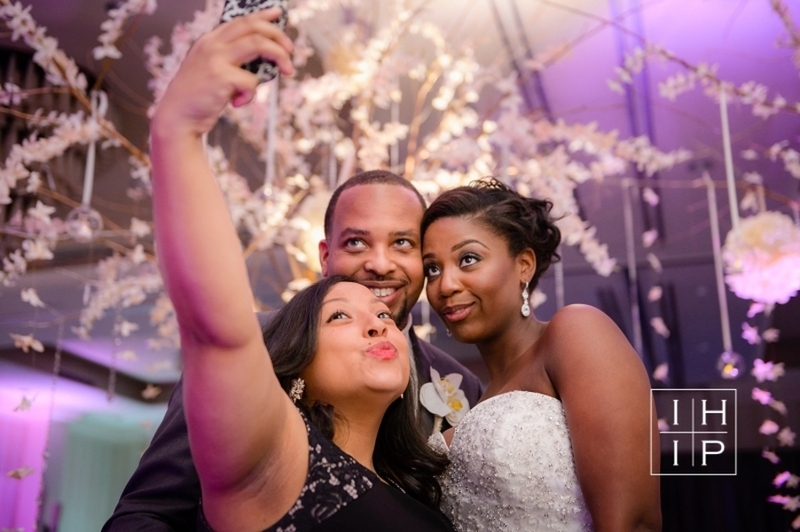 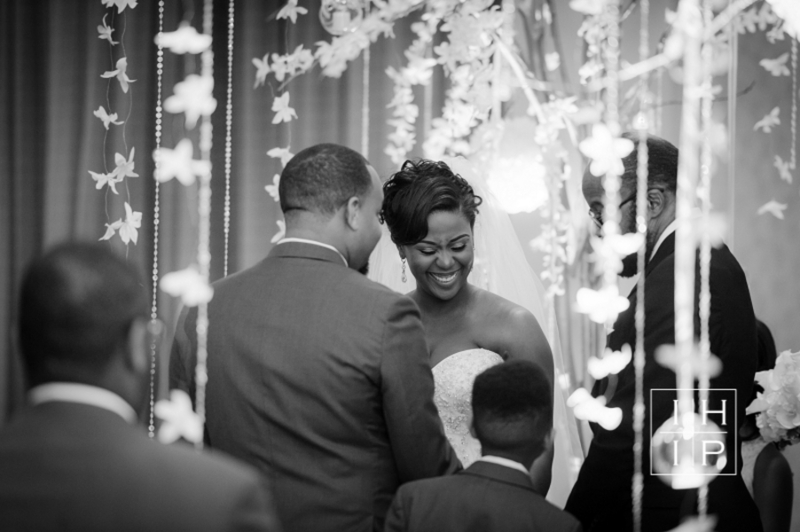 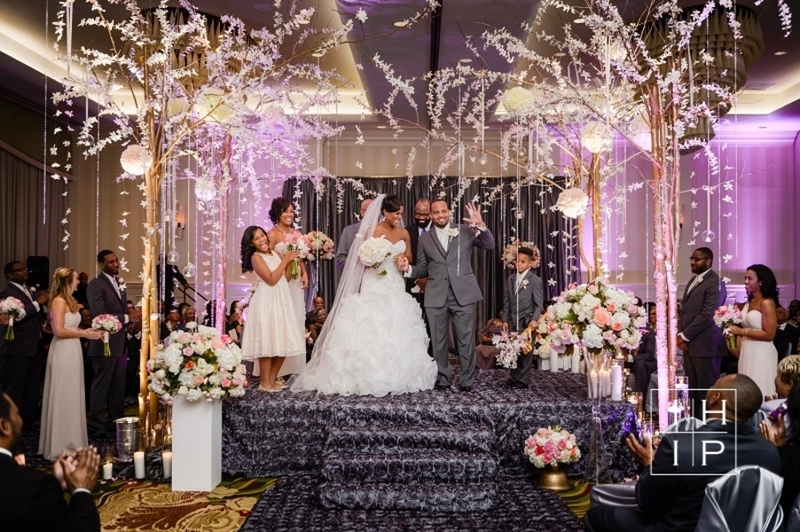 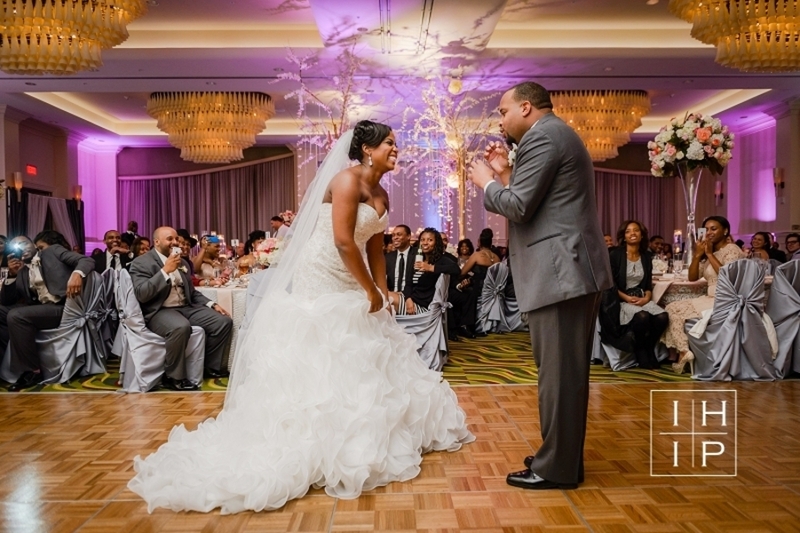 This wedding is filled with fun memories and a romantic ambiance. 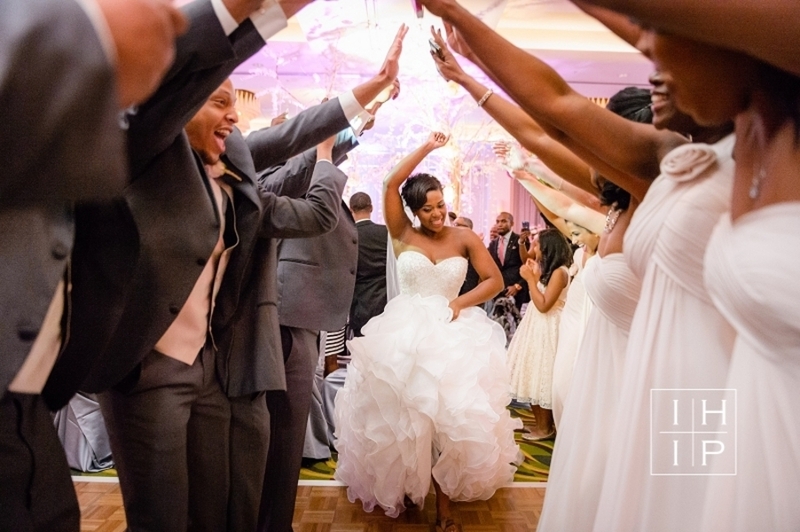 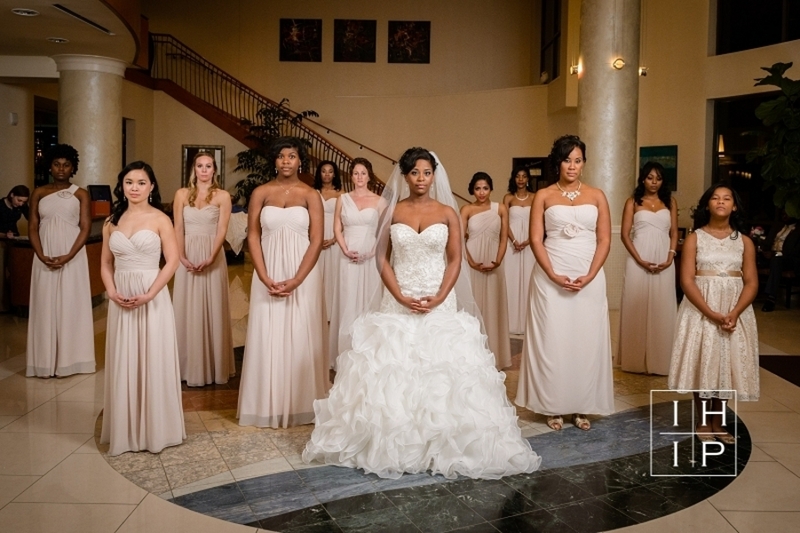 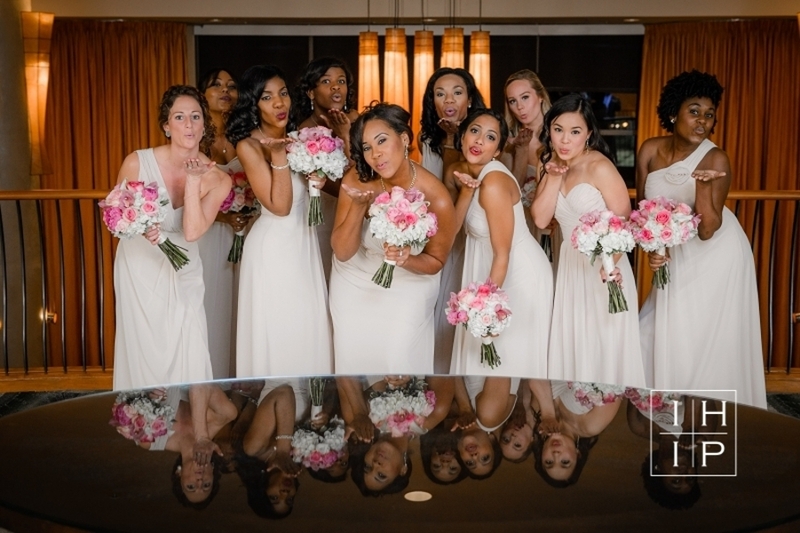 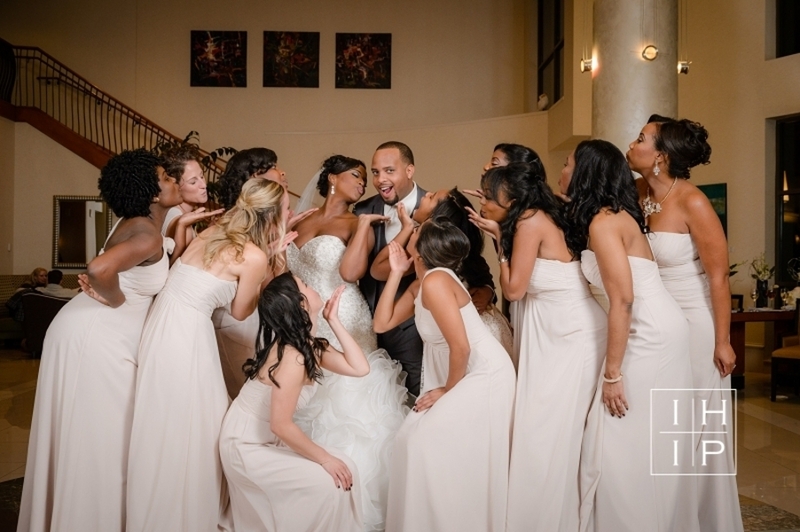 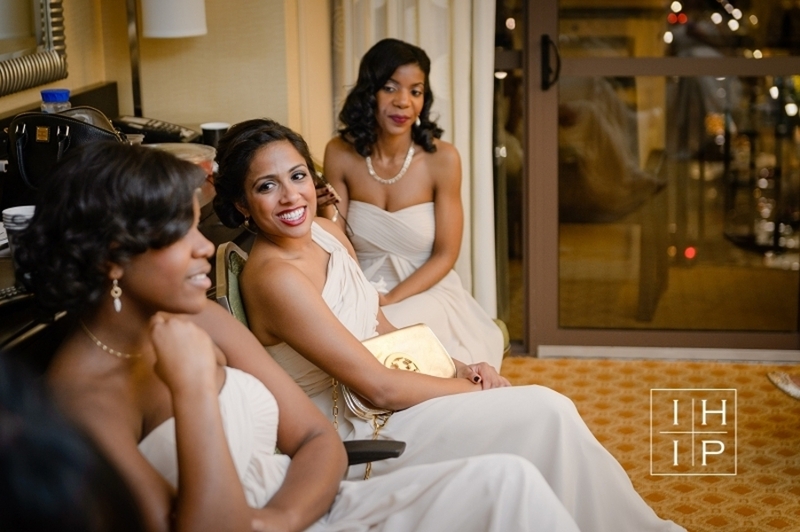 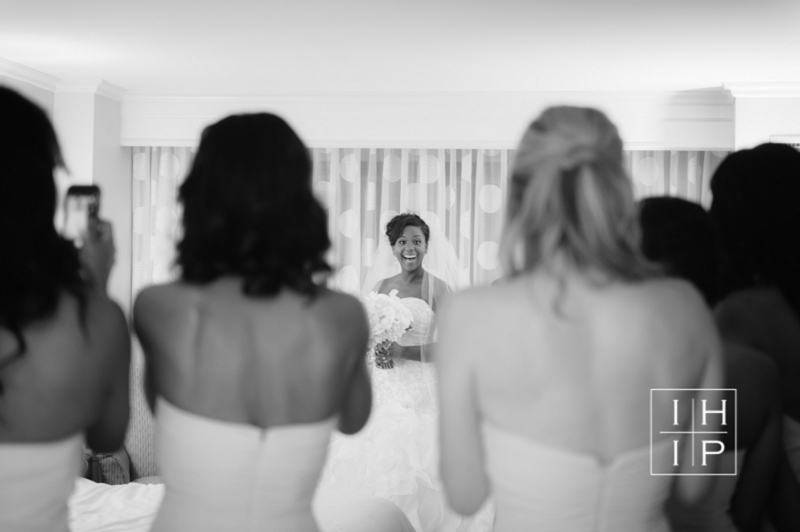 I love the energy and vibe of the bridal party. 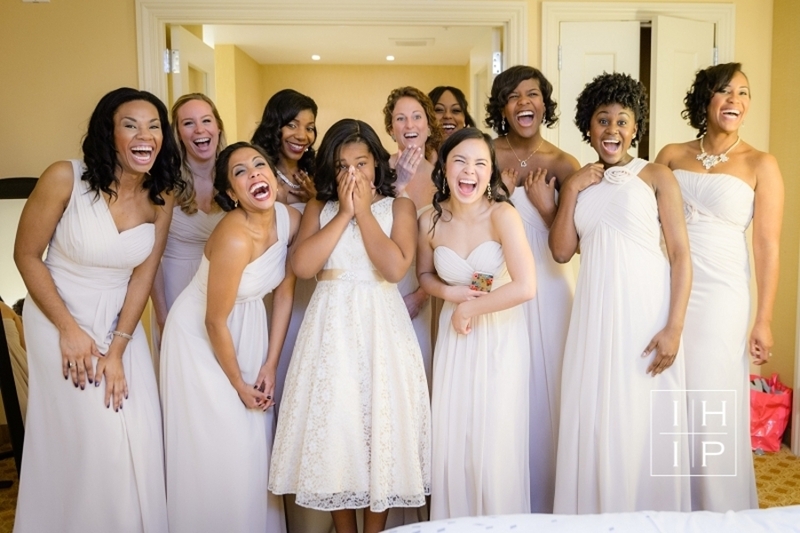 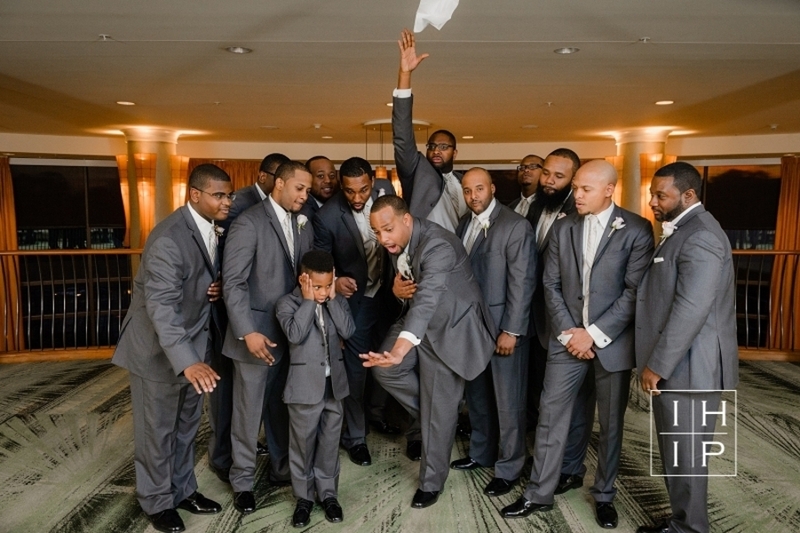 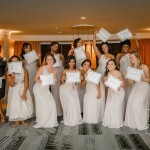 A fun and energetic bridal party is the key to a good time. 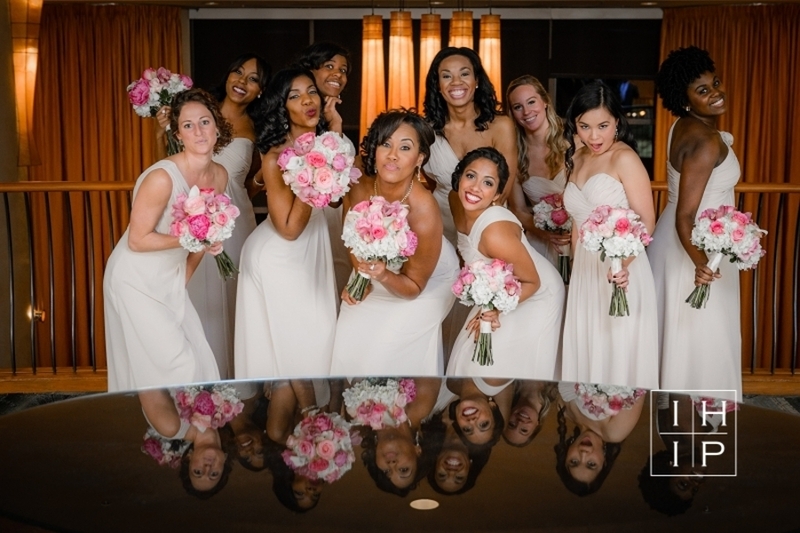 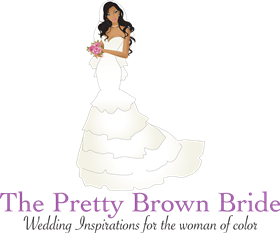 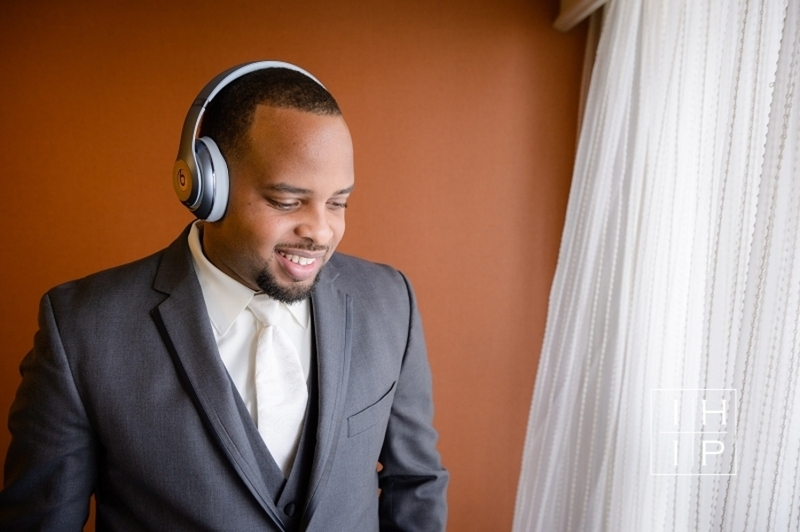 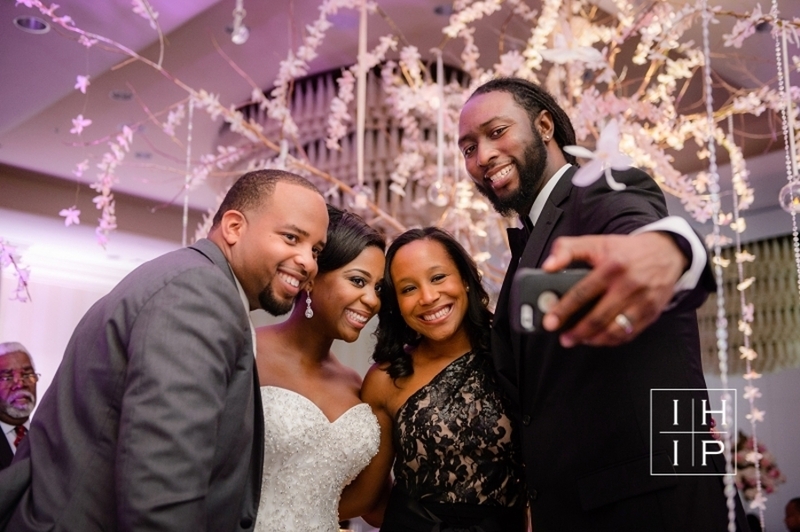 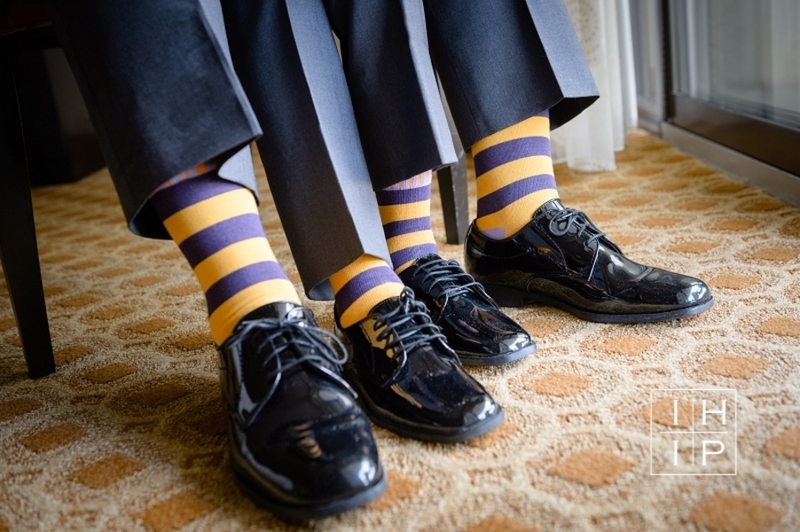 It is essential to choose fun and vibrant bridal party members to help get the party started! 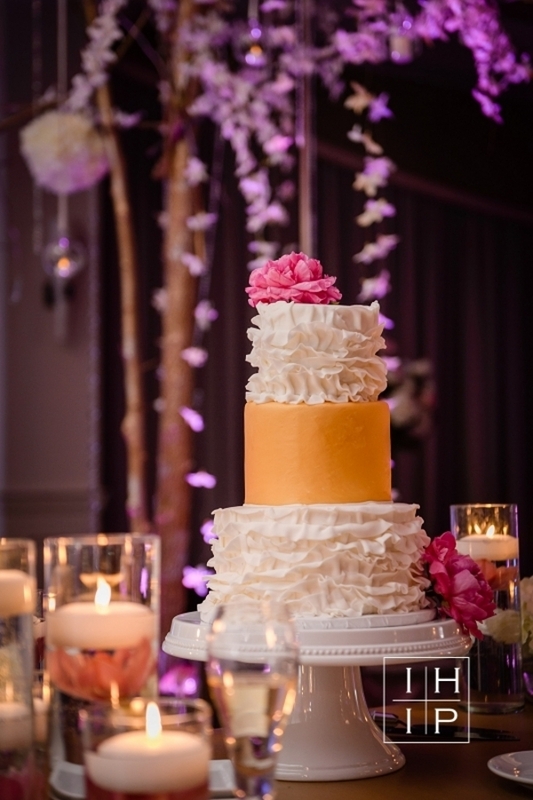 No stick in the muds allowed! 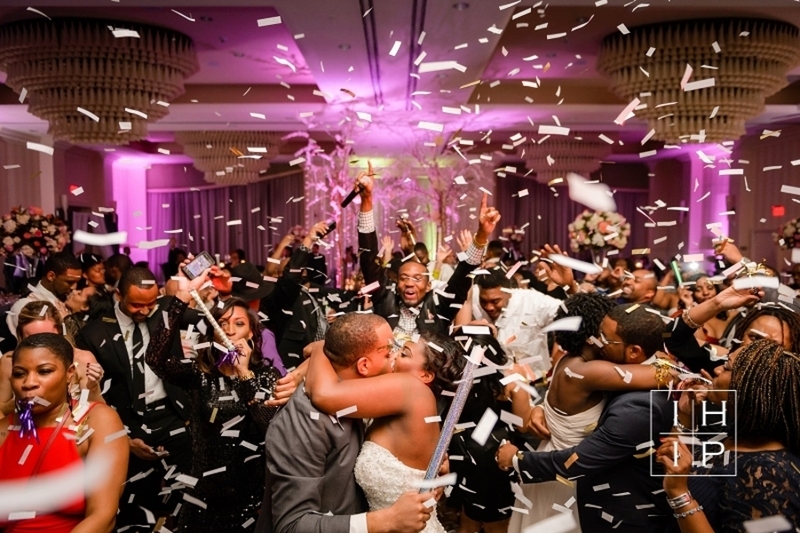 All that is needed is a crew who is willing to have a great time and turn up at any moment! 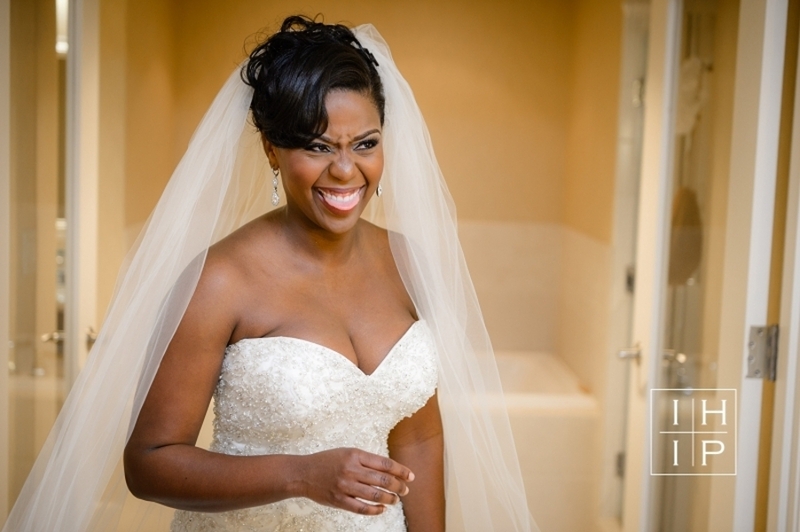 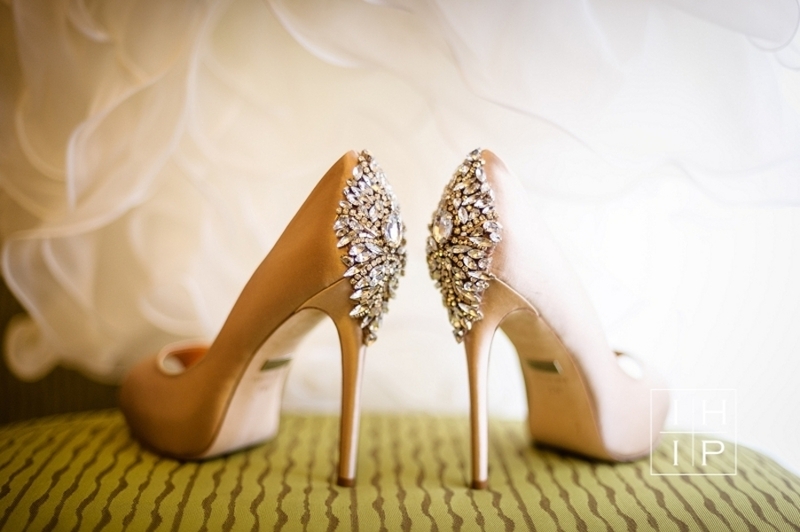 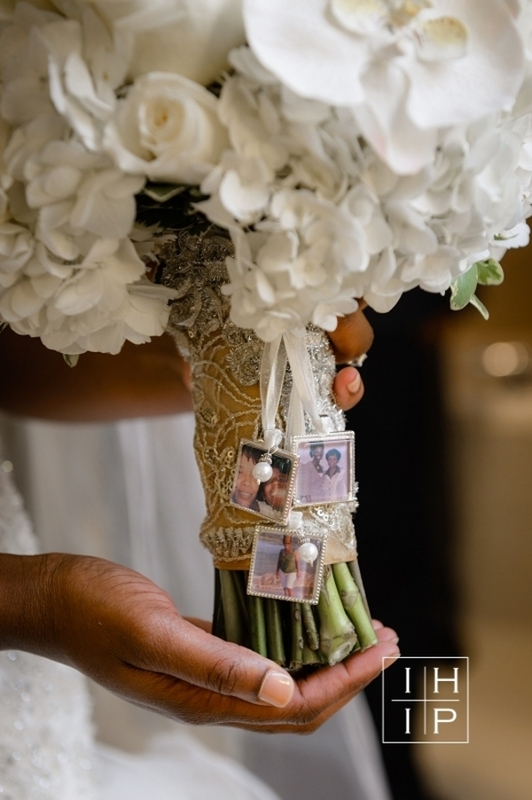 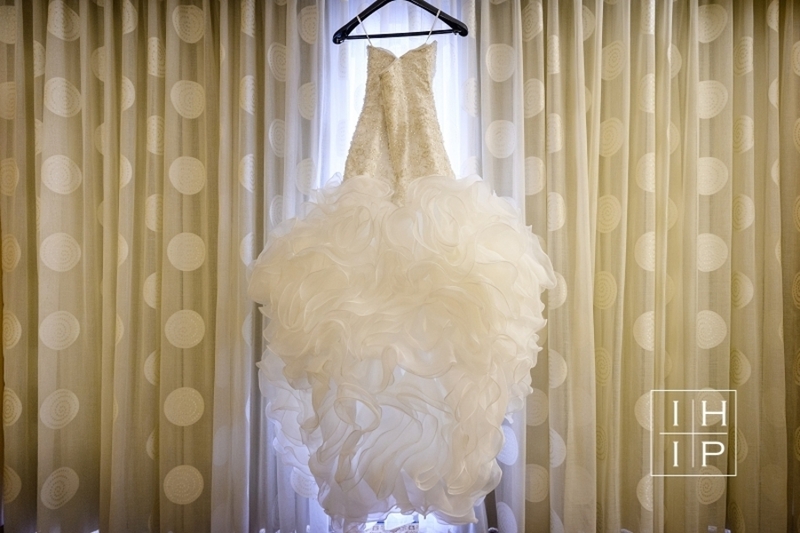 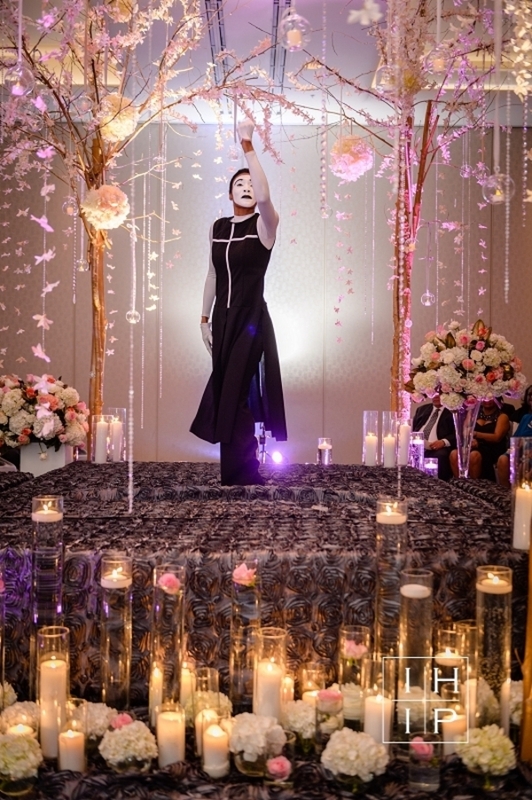 Thank you to In His Image Photography for capturing this pretty images!